Although it has felt like winter lately, Spring is here and with it comes the annual rituals of spring cleaning. Milder weather is the perfect time to spruce things up and to fix the things that have broken and fallen into disrepair throughout the year. Likewise it is satisfying to toss out the unnecessary junk that has accumulated over the months. 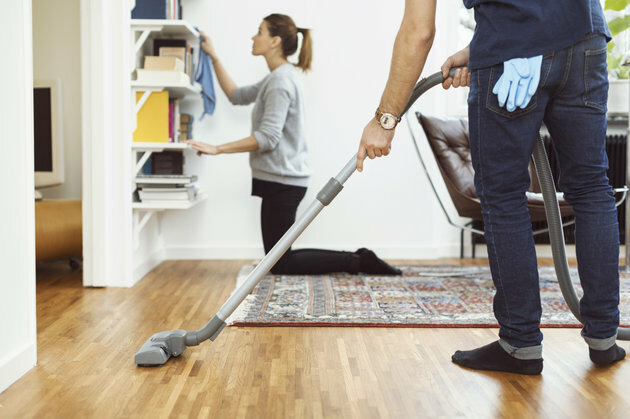 So, how long has it been since you and your spouse have done a little marital spring cleaning ? It is never too late to start. Developing this ritual for your marriage is an important part of regular relationship maintenance and is easy to do. A little spring cleaning can pay off in big dividends and ensure that you and your mate a have a long and satisfying life together !